In a showdown between a no-name product and a brand, 89% of the customers will tend to opt for the latter. The underlying reason is the right branding help the buyers have their pick of the bunch. However, a lot of businessmen in Mississauga are still incredulous when it comes to branding. If you fall under the same category, it high time you need to start focusing on branding. Apart from the objectives to advertisements, logos and designs, another important aspect you should appraise in the process of branding is SEO Mississauga. Search engine optimization, often regarded as an afterthought plays a vital role when it comes to building a brand. What’s the reason? Well, implementation of SEO directly leverages multiple aspects of user experience. Needless to say, aside selling the product, another purpose of brand building aims at impeccable user experience. And to make sure, the customers and prospects imbibe in the brand value, SEO comes to the scene. SEO attributes to these above-mentioned factors for spotting the target audience on point. This form of internet marketing is the best way to set the blueprint of branding. In this digital-first, inbound marketing strategy is on fleek. To take branding on this path, SEO is the only source. From storytelling to selling, SEO does it all. It maintains all the marketing tactics encompassing the brand persona. Our SEO agency with the right set of maneuvers take branding and inbound strategies hand-in-hand. We put in together all the important aspects like keyword research to keyword incorporation that will aptly resonate with the audience. Our SEO endeavor guarantees to give your business a status of brand. 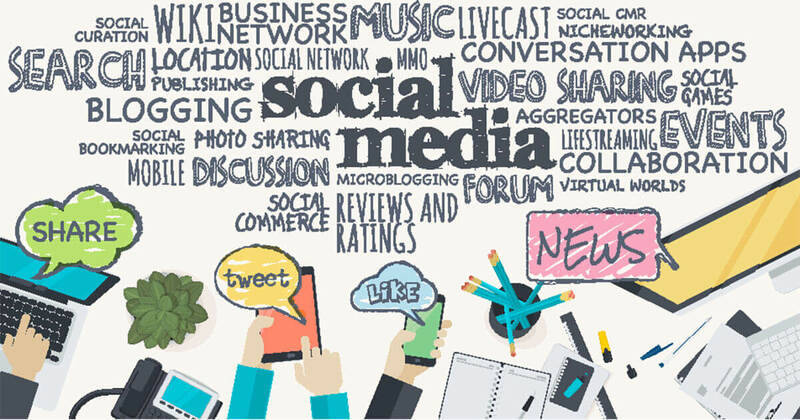 From content updates to more accessibility, social media platforms have become the grand stage where every brand has the chance to grab the limelight. It is not really incredible if you found your competitors doing all the talk on your walls and even on your target audience’s feeds. Thanks to the joint effort of SEO Mississauga & branding, people are habituated with more scrolling and less breathing life. They spend a good number of hours in different social media channels in an attempt to stay connected with everyone and everything. Small businesses can take advantage of this practice to promote their products or services. And with the administration of the search engine optimization, social media can act as a big traffic referral source to business. Your business must adopt this method to attain the status of a brand. You can come to us. We have the best team of social media marketing to serve your business in the best possible way. Apparently, SEO and UX may look to be immiscible, but in reality, they are very much on the same track. A brand’s website is the blueprint of its success. 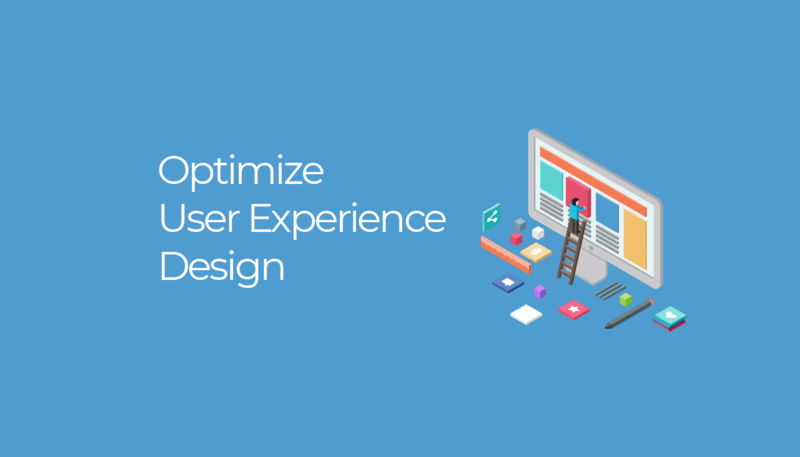 At the very first point, you need to consider the importance of user experience of your website. SEO Mississauga helps in rendering the maximum possible user experience to the visitors. You can get more and more traffic on your website. It is seen that when the visitors get the ease-of-use, the conversion rates tend to increase by leaps and bounds. Proper SEO engaging content along with responsiveness of the website also helps in decreasing the bounce rate. To get a prominent business with maximum brand value, Mississauga SEO is imperative. So, slog on your brand reach with us. We will comply up all the superior strategies of branding and SEO at once to generate more value than ever before within real-time.